Download, Install and CRACK Oppo MSMDownload Tool. HomeHow ToCustom RomsDownload, Install and CRACK Oppo MSMDownload Tool. MSMDownload Tool: If you are new to flashing custom firmware on the Oppo devices, then you might not have heard the name of this tool. Just like the famous ODIN tool for Samsung devices. This MSMdownload Tool for Oppo devices, is used to Root, install custom recovery or getting any updated ROM on Oppo devices. This tool also helps in Cracking the Stock ROM on the OPPO phones. Currently the latest stock ROM of the latest Oppo devices like, Oppo A71, Oppo F5 and Oppo F5 Youth have been released. But most of the vendors still didn’t got the Crack Download Tool to get the ROM injected into their devices. Many phone geeks are still using some custom ROMs build on the latest Android Oreo 8.1 platform. 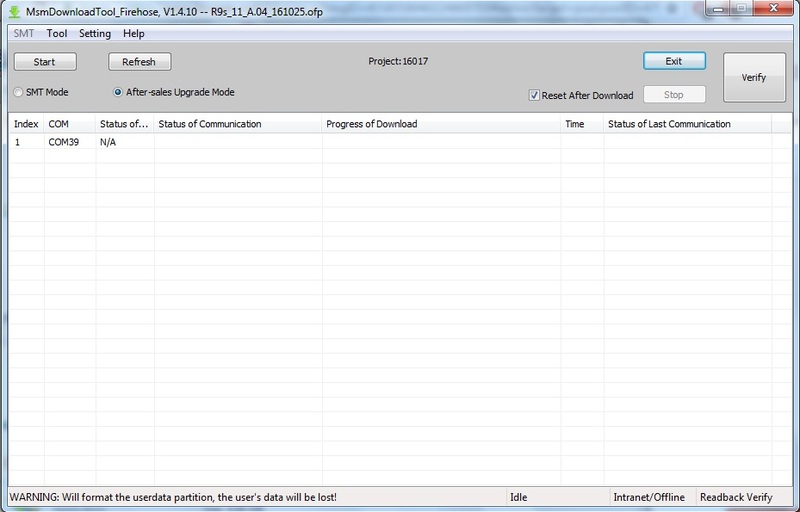 Today we are here with the Step by Step guide to let you download the latest MSMDownload Tool or Crack Download Tool. By doing so, you can go for any Stock ROM available for your devices and get them installed on Oppo phones. Before moving any further, The first thing you need here is to download these two Tools on your PC computer. Once you have downloaded and extracted the above Download Tool and All Oppo tool files. 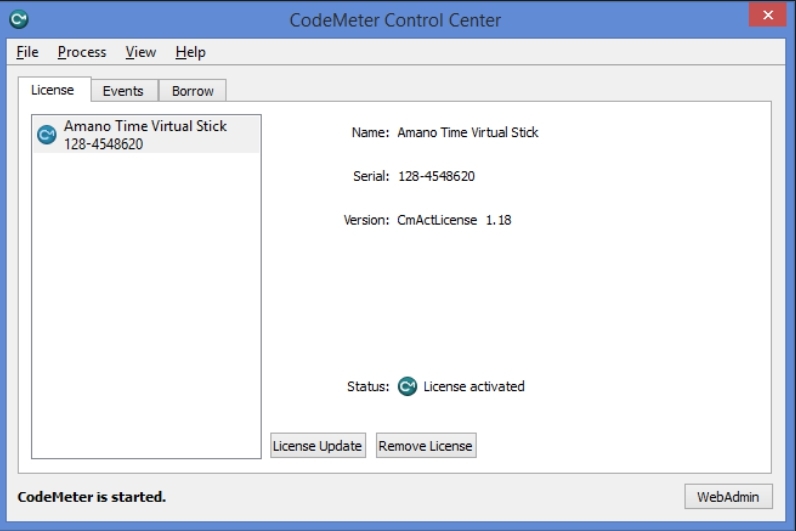 Open the recently installed CodeMeter Control Center and Click on Import License. Now in browse window, Click on Import “OPPOMsmDownloadToolNoneLic_2001.WibuCmRaU” File. Once Imported. You will see the License Activated pop up. This means that it has been successfully activated. Now the real task is to Open the Download File and put it in the ROM Folder. This will remove the current “CmDongle Runtime System” Warning message. Now it’s time to open the Enable.exe file from the Oppo_All_Tool folder. Once don, Move again to the DownloadTool Folder and tick the Format Download. This will make sure that you don’t loose the IMEI while flashing any Custom or Stock ROM. Upgrade Download option is recommended for new users. That’s it. You now have the official Crack Download Tool or the MSMDownload Tool for Oppo phones. If you have any further question you can comment below.